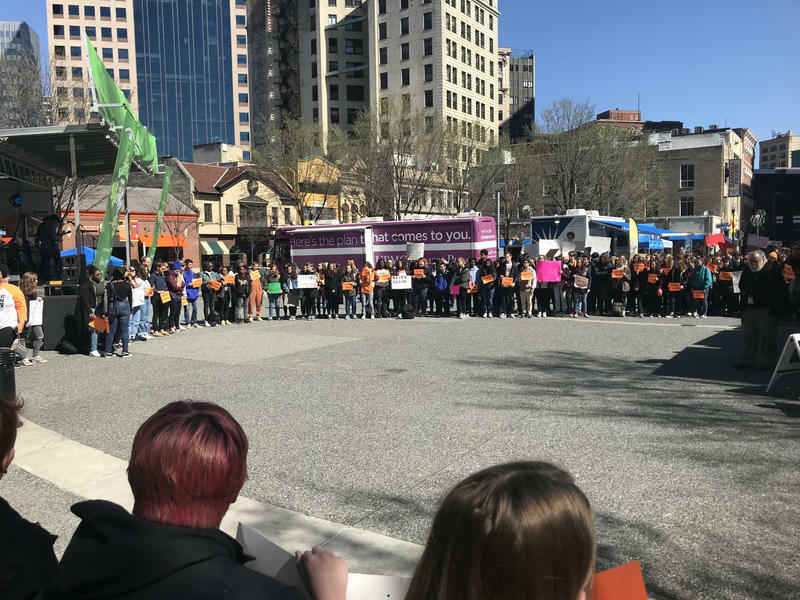 More than 100 Pittsburgh students marched out of their school Friday and stood in Market Square for 13 minutes in memory of the people who died 19 years ago in Colorado's Columbine High School Shooting. After March For Our Lives, What's Next For Student-Led Gun Reform Efforts? Thousands of Americans turned out last weekend for the largest youth-led protests since the Vietnam War. 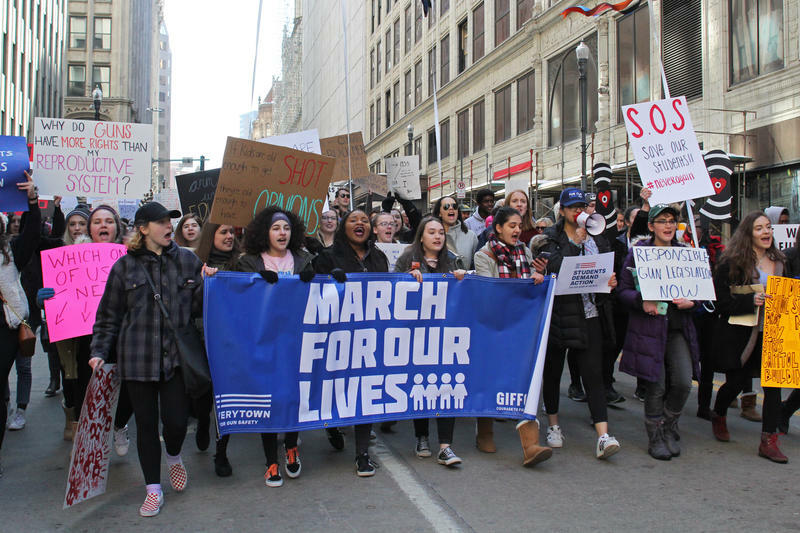 What did March for Our Lives accomplish, and what are students and lawmakers taking away from this renewed effort against gun violence?